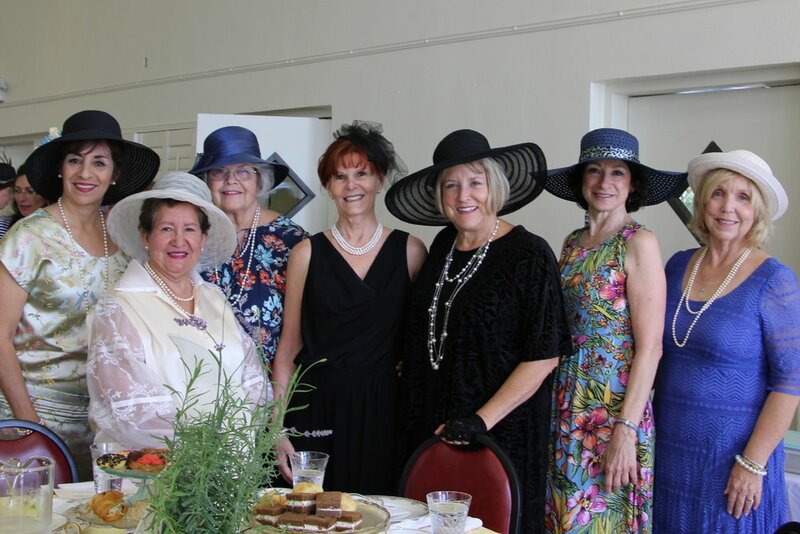 A group of us attended a party on Friday, February 23, to celebrate the 90th birthday of the Tampa Garden Club. Each club was asked to decorate their table and bring a food item for all of the clubs to enjoy. Our table was pretty and our Parmesan cheese crackers were a hit. 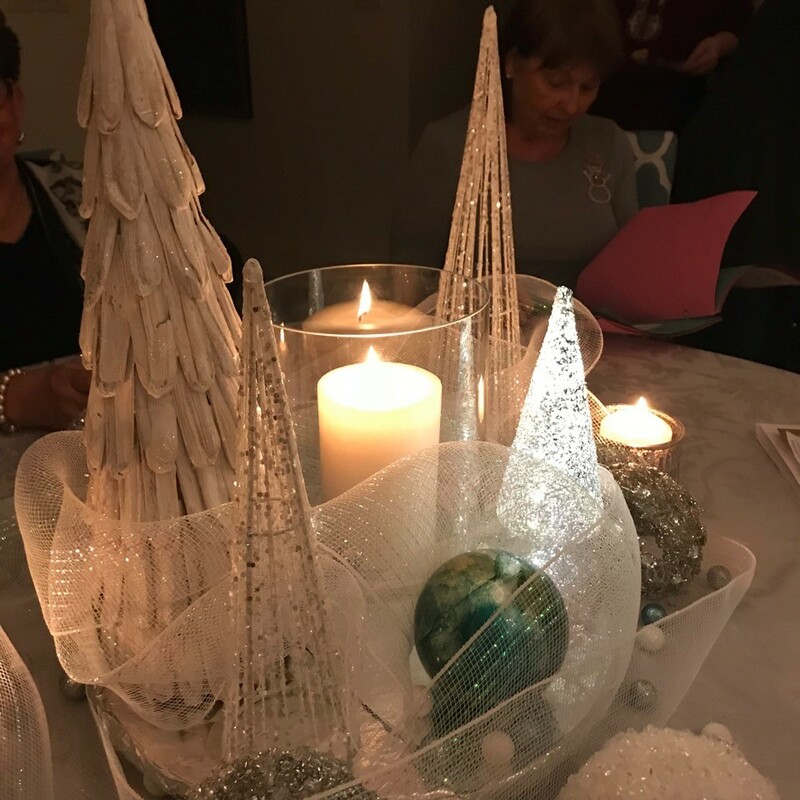 A great time was had by all at our 2017 Holiday Party! Marsha is a fantastic hostess and her home is beautiful. 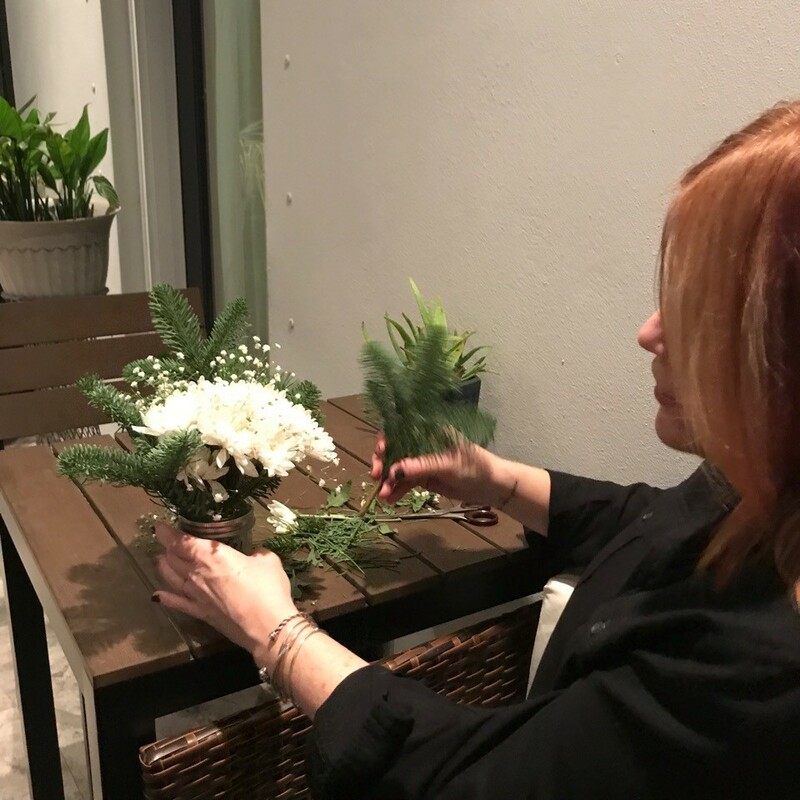 We made holiday centerpieces and enjoyed each other's company. We are a group of plant lovers who also enjoy good food and wine. 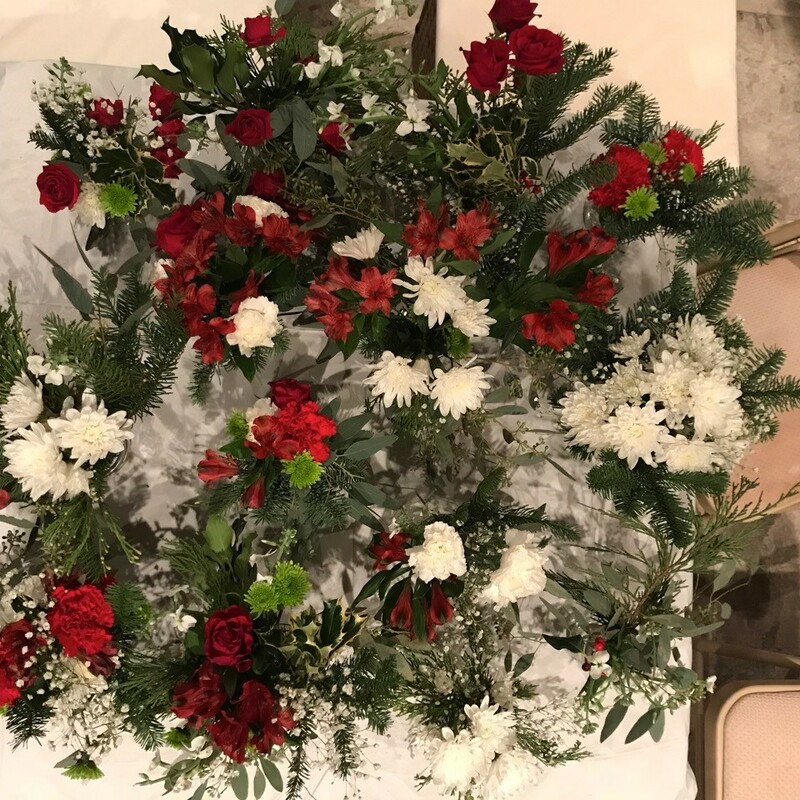 On July 6, a few of the club members got together to learn about flower arranging at the Tampa Garden Club. Moonlight Garden Club President Cassie supplied the flowers and the luncheon. Our February, 2016, meeting was held at the Bayshore Market on Bayshore near Gandy Blvd. Our speaker talked about container gardening and many of the specialty food items available at her store. A good time was had by all! We got a special, behind-the-scenes tour of Busch Gardens (above). Check out the video below to see the bunny dance!